For sales enquiries and information on licensing the trial version refer to the Sales page. 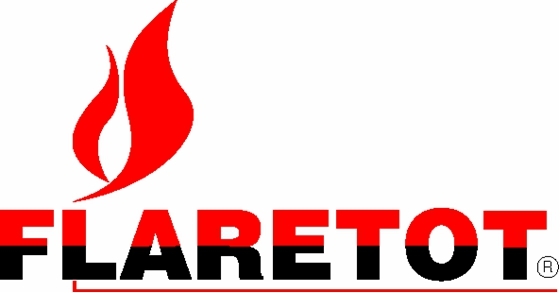 Similarly for difficulties with other issues such as program installation, trial version licences, dongle receipt etc, the sales department will be happy to assist you, and can be contacted on sales@flaretot.com. The Flaretot technical support team consists mainly of experienced engineers and we will offer advice on the use of the software and address any apparent anomalies in the methods used as part of the license fee. Currently support by email is prioritised, but if required telephone or Skype support is available if the matter is unable to be resolved by email. Support is available during working hours (8 - 18h00GMT) and we aim to provide turnaround within two days. We pride ourselves on solving problems and not providing stock answers if they are not appropriate. Our aim is also to ensure that the FAQs, tutorials and integral help files are extensive and useful, thus reducing the need for engineer training and contact with technical support. Where the nature of a query is purely of an engineering or engineering judgement nature (i.e. is independent of software used), it may be necessary to section this under a consultancy arrangement. 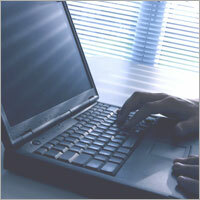 You may contact technical support at tech-support@flaretot.com.